Gary Nelson, a member of the Allegheny East Conference’s Columbia Community Center church in Columbia, Md., grew up singing in the church. He recently released his first CD, "Thankful." 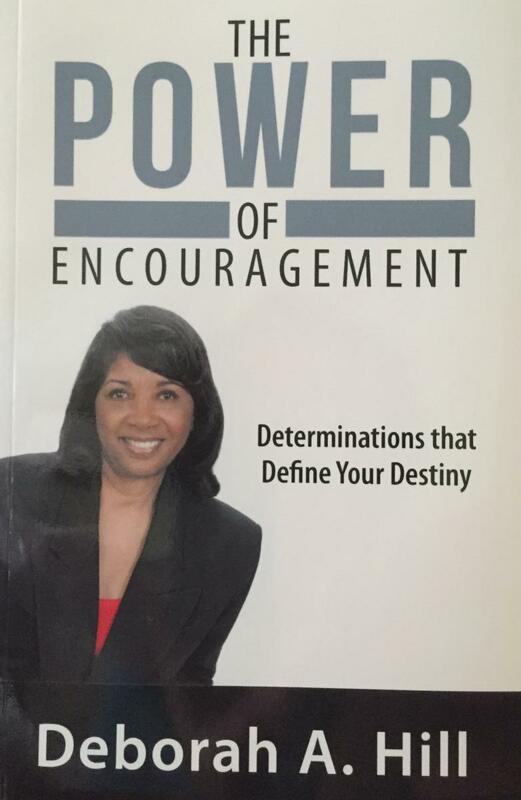 Former Councilwoman Deborah A. Hill recently published "The Power of Encouragement" Determinations That Define Your Destiny. Denise Josiah, a member of the Allegheny East Conference’s Miracle City church in Baltimore, recently released the album Songs From the Heart. Read our interview with Josiah to find out more about her passion for sharing her faith through music. Duawne Starling, a member of Allegheny East Conference's Miracle City church in Baltimore, recently released Deeper Faith. Read our interview with Starling to see what drives him to produce music that helps guide people toward a deeper relationship with God. Donnell Josiah, PHd, wrote Overcomers: How to Change Your Life in 31 Days, a motivational guide for readers to achieve personal development. Josiah is a member of Miracle City church in Baltimore. In Cheryl Wilson-Bridges’ book Deeper Praise: Music, Majesty or Mayhem, members—especially pastors and music ministry leaders—can find practical, Scripture-based methods for identifying foundational truths for church worship.